KATHMANDU, Sept 5: Two aftershocks of the 2015 Earthquake were felt on Monday morning, the National Seismological (NSC) said. According to NSC, the first quake measuring 4.1 on the Richter scale occurred at 6:22 am and the second with a 4.5-magnitude was recorded at 7:49 am. 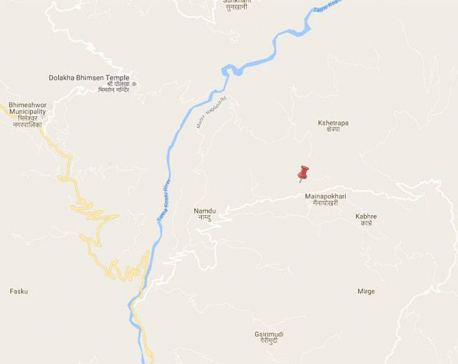 The epicenter of both the aftershocks was located in Dolakha district.